The “Three Maui Divas” are back. Seven years after first uniting, Napua Greig, Amy Hanaiali’i and Raiatea Helm will return to the Maui Arts & Cultural Center in Kahului on Friday for a special concert. 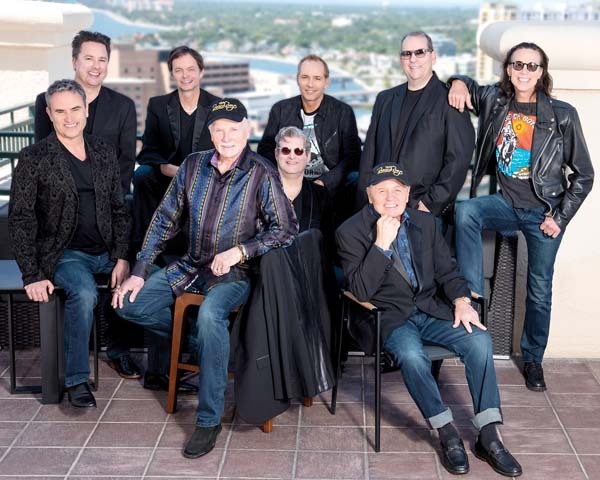 “We had so much fun the last concert we did together, and there have been so many requests for us to come back,” says Hanaiali’i. Sharing their exceptional artistry performing alone and in combination, they will focus on their own music in the first half of the concert. 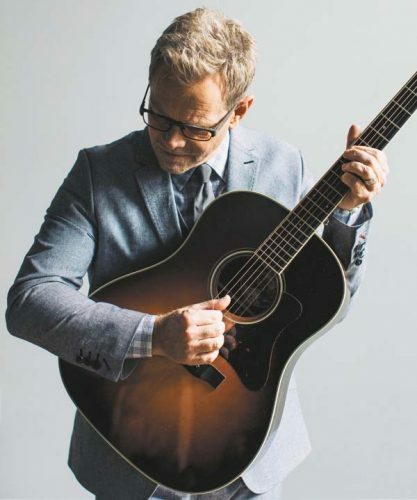 All three award-winning musicians contributed their own unique gifts to the new production. 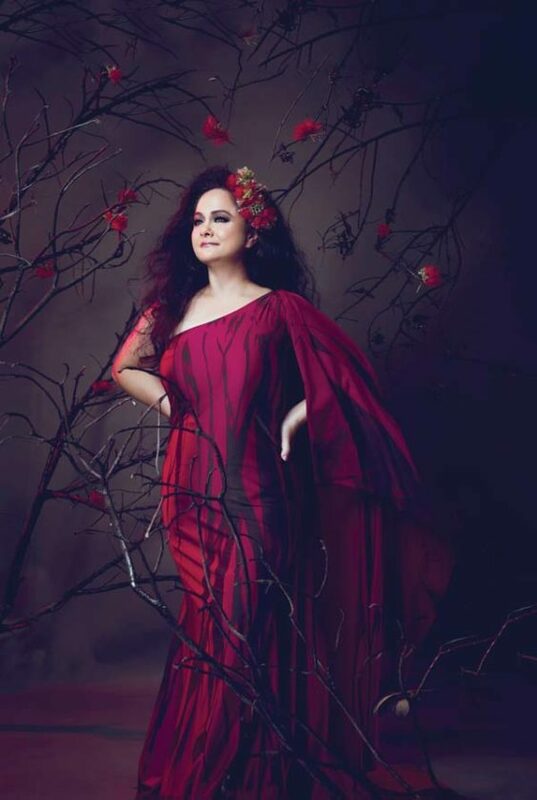 Greig, the acclaimed kumu hula of Halau Na Lei Kaumaka O Uka, just earned the most Na Hoku Hanohano nominations — 10 — for her superb album “Makawalu,” including Album of the Year, Female Vocalist, Hawaiian Music Album and Haku Mele. And she and her halau just won the overall award in the 2018 Merrie Monarch hula competition last Saturday. They won the overall festival title, overall wahine title, first place in the wahine ‘auana division and second place in the wahine kahiko division. Before the festival, Greig announced this would be her last year to compete. Gifted with a beautiful singing voice, Greig first won a Hoku for Female Vocalist for her marvelous debut album “Pihana.” Her impressive follow-up, “Mohalu,” which mixed original compositions with hula favorites and chant, won four Hoku Awards in 2011 including Female Vocalist, Hawaiian Album and Favorite Entertainer. In 2014, Greig celebrated the Christmas season with the seasonal collection, “Lei Kulaia,” which won the Christmas Hoku Award a year later. 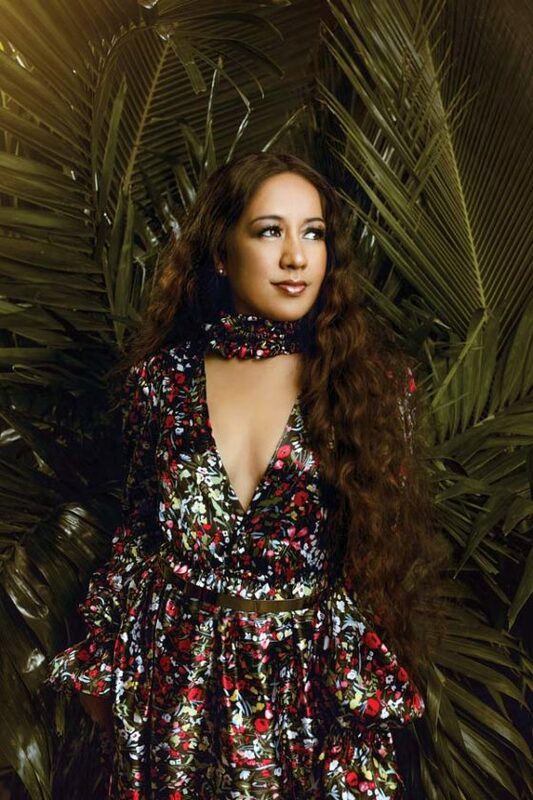 The first solo female vocalist in Hawaii to receive a Grammy nomination for her CD, “Sweet and Lovely,” Molokai-born Helm is also a multiple Hoku winner. At the age of 18, she became the youngest artist to receive a Hoku for Female Vocalist of the Year for her debut album, “Far Away Heaven.” Her third CD, “Hawaiian Blossom,” earned her another Grammy nomination. 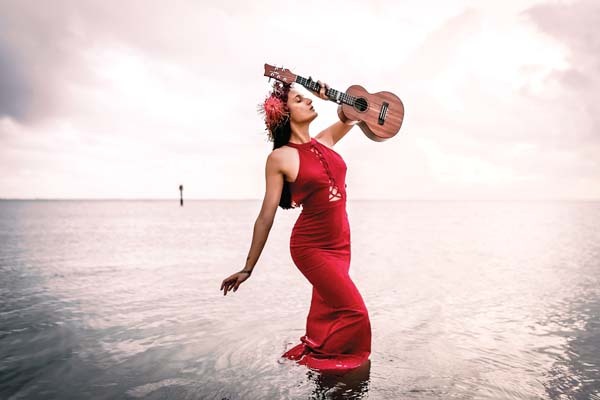 And last year she won another Female Vocalist award for her exceptional album “He Leo Huali” (“A Pure Voice”), which mixed traditional, hapa-haole and contemporary compositions. Taking a break from recording, Helm is currently studying music at University of Hawaii at Manoa. “I’m in my first year, and I’m learning so much,” she says. “I’m finally getting to learn the fundamentals of music. It’s a great program — learning music theory, aural training and piano. Pursuing a bachelor’s degree in Hawaiian music, “I’ll probably go on to graduate school for my masters,” she says. And then, maybe Dr. Helm? Hawaii’s top-selling female vocalist, Hanaiali’i has received multiple Hoku awards. Her 18 wins include Female Vocalist of the Year four times, Album of the Year twice and Hawaiian Album of the Year three times. She is also a five-time Grammy nominee. Now she is pondering several recording projects, including one which features a duet with Michael McDonald. Inspired by working with the Native Arts and Cultures Foundation based in Oregon, Hanaiali’i is also thinking about a unique music project which teams native singers from around the world with Hawaiian slack key guitar. “I’m in the beginning stages,” she says. “It’s something I’ve wanted to record for a long time. 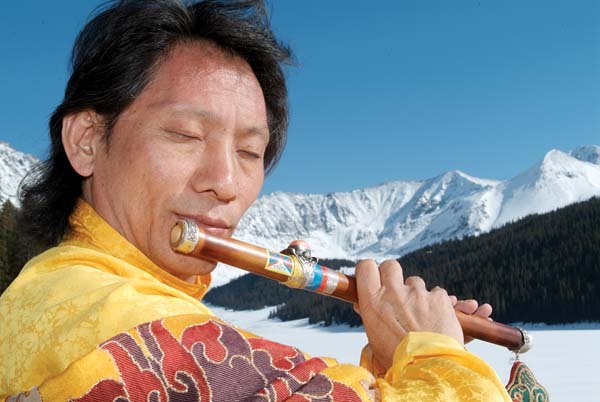 Being on the Foundation’s board, I’ve been falling in love with different types of native music. I was really turned on by a Sami artist, Mari Boine. I thought it would be amazing to hear it with slack key underneath it and tie it back to Hawaii. And then there could be “Reunion 2” with Willie K.
Hanaiali’i can currently be heard on Wednesday evenings at 6:30 performing a dinner show at Nalu’s South Shore Grill in Kihei. 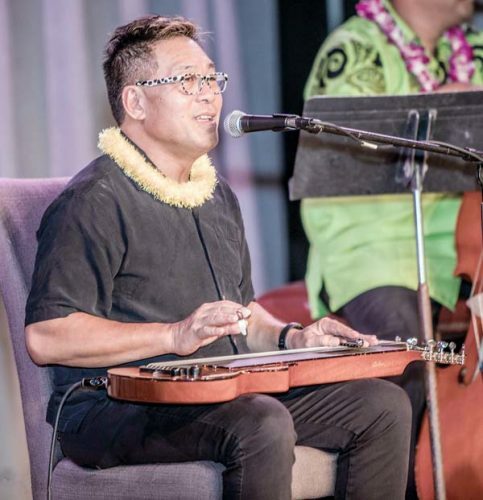 The 10th anniversary of the Maui Steel Guitar Festival will feature free concerts on Friday and Saturday at the Ka’anapali Beach Hotel, and on Sunday at the Queen Ka’ahumanu Center in Kahului. Festivities at the Ka’anapali Beach Hotel include open stage performance sessions from 11 a.m. to 4 p.m. Friday; two days of hoolaulea pageants with six presentations each night from 5:30 to 8:30; kanikapila jam sessions for the public hosted by master steel guitar players each night at 9:30; steel guitar workshops Saturday; cultural activities and a vintage steel guitar exhibit. 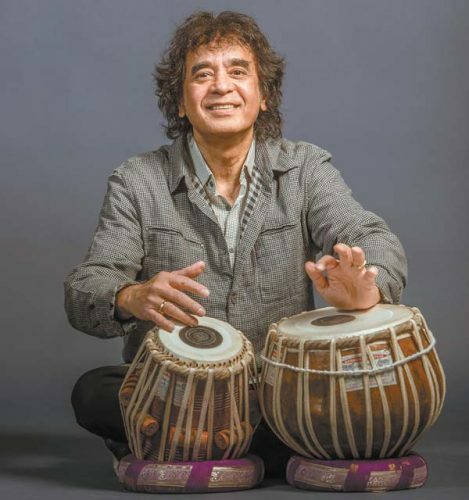 The lineup for Friday and Saturday includes such virtuosos as Alan Akaka, Tadashi Arakawa, Bobby Ingano, Joel Katz, Kiyoshi “Lion” Kobayashi, Dave “DK” Kolars, Patti Maxine, Greg Sardinha, Alexis Tolentino and Geri Valdriz. Three “next generation” steel guitar students from the Ke Kula Mele Hawaii School of Hawaiian Music — Pono Fernandez, Joey Misailidis and Tai Misailidis –will also perform. Kathy Collins is emcee. Elvis impersonator Darren Lee from the “Burn’n Love” show will make a special guest appearance immediately following Friday’s open-stage performances. This year, a number of special guest musicians from Japan will perform including the student quartet, Anegogumi, featuring Yoshiko Seo on steel guitar, and the 17-member Yokohama Hawaiian Music Academy band with steel guitar, guitar, bass and ‘ukulele players. 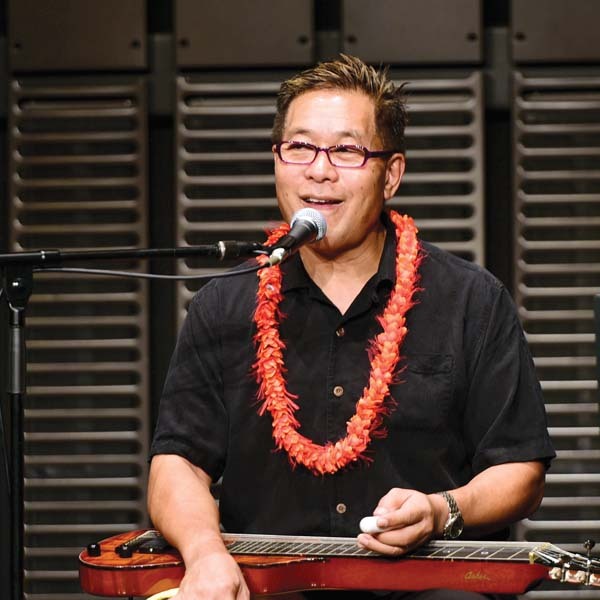 Saturday’s free steel guitar workshops will include “What Tuning To Use” by Akaka, “Chiming with Bobby Ingano,” “Talk Story with Patti Maxine” and “The Other Side of Hawaiian Music” with Sardinha. The festival at Queen Ka’ahumanu Center will showcase Valdriz’s vintage steel guitar exhibit installed at the Story of Hawaii Museum and a ho’olaule’a pageant, featuring 10 steel guitar presentations beginning at 11 a.m. and ending at 4 p.m. The lineup includes Akaka, Arakawa, Ingano, Kobayashi, Kolars, Maxine, Sardinha, Tolentino and Valdriz. The Ke Kula Mele Hawaii next generation student musicians open the show. A silent auction will be held on Friday and Saturday to help underwrite festival production costs and perpetuate music education in Hawaii. * The Maui Hawaiian Steel Guitar Festival is presented on Friday and Saturday at the Ka’anapali Beach Hotel, and on Sunday at the Queen Ka’ahumanu Center in Kahului. The mighty Led Zeppelin rises from the ashes in the shape of American rock band Greta Van Fleet who will blow out the MACC on Aug 23. Robert Plant has given them the thumbs up. Besides rocking originals and choice covers like Fairport Convention’s “Meet on the Ledge,” they even have an amazing version of Adele’s “Rolling in the Deep” on YouTube. Tickets are on sale to the public on Saturday. For more information or to purchase tickets, visit the box office, call 242-7469 or go online at www.mauiarts.org.